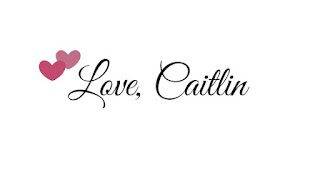 I love trying new primers, I am constantly on the lookout for that perfect primer that will make my makeup last all day long and keep it sitting nicely on my skin, especially any dry patches. I have used a lot of primers over the years, and I have some that I like such as the Soap and Glory One Heck of A Blot Primer. 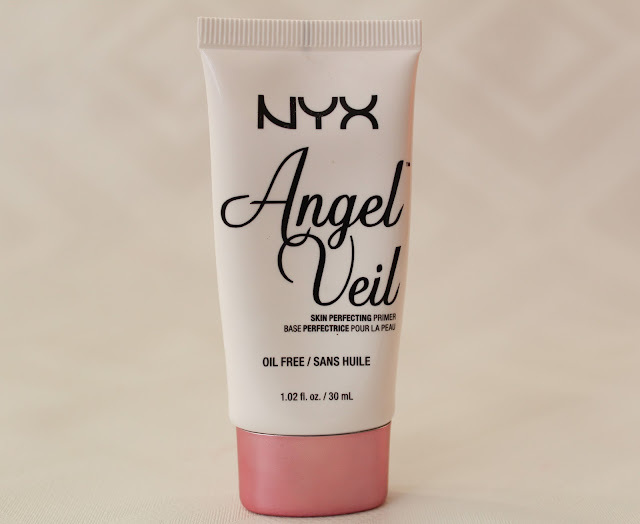 The NYX Angel Veil Skin Perfecting Primer is a product that I have seen a lot of buzz about, so when I was in Boots and seen this I swiftly grabbed one. This primer was £12, which I found to be a little pricey for NYX but still a lot more affordable compared to Smashbox, so it is still a budget primer. The NYX Angel Veil Skin Perfecting Primer is a lightweight and oil-free primer that smoothes the skin and mattifies it. It also extends the wear of a foundation. This primer can be worn alone to give it a smoother look to the skin or used as a primer under a foundation to make it last longer. I don't normally like silicone primers, as I find that sometimes they ball up on my skin or just make me more oily than I originally would be. This however, was really soft and comfortable and did not ball up on my face! 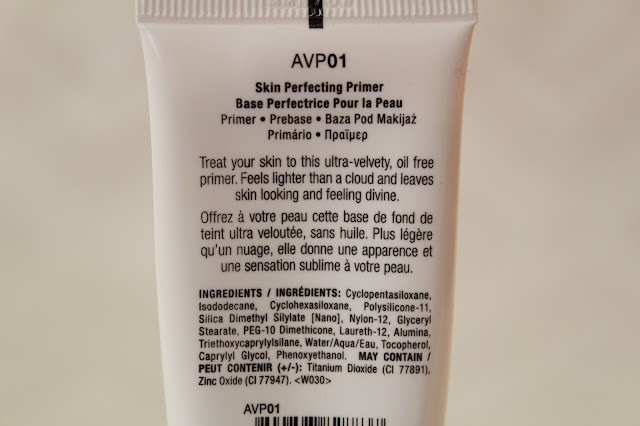 What I think I like the most about this primer is that it doesn't just blur the look of pores and prep the skin for makeup but it also adds a slight brightening effect to the skin. 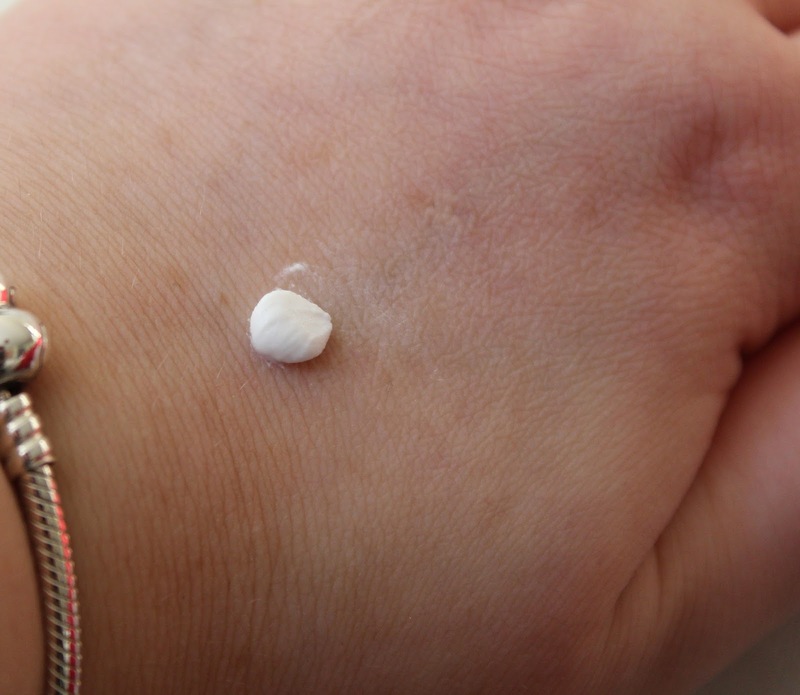 Many other people who have reviewed this product said that they did not like the brightening and felt like it was more of a white cast left on their face, I guess it really depends on your skin tone as it will likely work best for people who have fair skin tones but might not work for people who have deeper skin tones. This primer is described as having a super silky, fresh and light formula to create a comfortable cushion on your skin to enhance makeup application. I did find it slightly odd that NYX don't make any claims about reducing the appearance of pores or makeup longevity. Once I had applied my foundation over the primer, the whiteness had dissapeared and my skin was just left looking brightened and glowy, and gave my skin the much needed boost, it is almost like an illuminator without the shimmer. This primer only comes in this one shade. It would be nice to see a tinted version with a few different shades to choose from, like a BB cream to wear everyday. Because this does have a slight white tint to it, I can imagine that people with deeper skin tones would be left with a white cast on their face, hence why a tinted version would be a lot better. The texture is also unlike anything I have seen before in a primer, as it is almost whipped/mousse like consistency which feels slightly slime like due to the silicone. When I first applied this primer, I was surprised with the texture but it blended out really nicely. It does feel a little sticky when you first go to apply it but it doesn't produce shine or excess oil throughout the day. It does create a nice base for foundation and blurs the visible smaller pores around my nose and mattified my face. It is really comfortable to wear because there is no greasy or heavy feeling to it and blends just as easily as a moisturiser would. Overall, I am really impressed with this primer, it does a great job at reducing the size of my pores and also mattifying my face and keeps my oil at bay the whole day, especially around my nose. It is also really affordable too! The only problem is getting hold of this product is that it isn't on the Boots website anymore however, it is in some stores. You can pick it up for £12 from FeelUnique online here. What is your go to primer? Leave me a comment!